Internet has made human life so easy by bringing everything people want at their doorsteps just by a click, from booking travel tickets online to shopping almost everything online. Even booking movie tickets has also become online. There has been days when people used to stand in a queue outside movie theatres to get tickets for a movie. But now booking movie tickets online is just a click away. BookMyShow is one of the major portals in which one can easily book tickets online in advance. You can book online tickets based on the movie theatre, movie, place, show time,etc…. You can also choose the seat you wish based on the availability. People are well aware of how to book a movie ticket online using BookMyShow by now but the thing that is still incognitive is how to cancel a ticket booked online using BookMyShow. As we all know, most of the we plan something but we end up something else. We plan to go to a movie with our family or friends and book movie tickets in advance on BookMyShow but later due to some unexpected situations we fail to go to the movie but even if we cancel the plan earlier we couldn’t cancel the movie ticket as we don’t know how to do it. 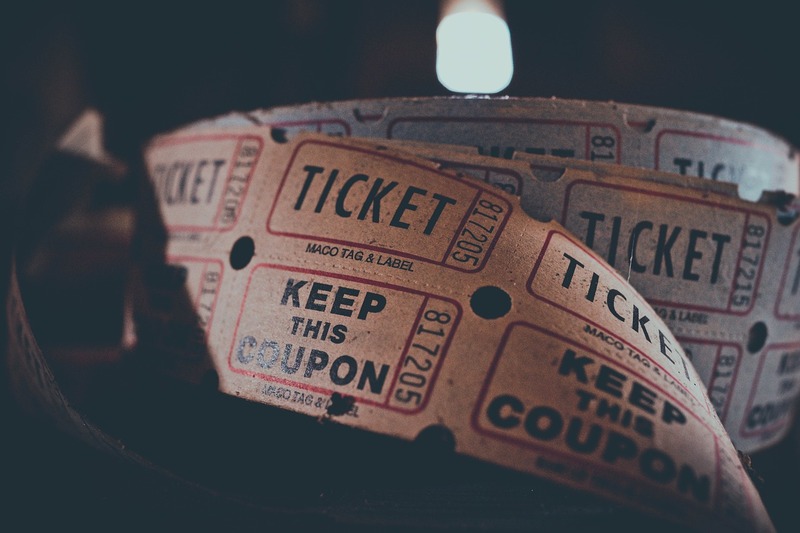 Previously, Even BookMyShow wasn’t offering this feature of cancelling the ticket but now it does and with this article I want to let you know how to cancel a movie ticket on BookMyShow and help cancelling your plans perfectly. BookMyShow offers discounts and cashback offers on Debit cards and Credit cards and as a part of e wallet promotions. You can also avail discounts on your pre booked movie tickets by applying BookMyShow coupon codes. Recently BookMyShow has added a new feature by which users can cancel a movie ticket which is already booked. This feature is not available for all the movie theatres yet but is applied for few selected movie theatres. How to cancel a BookMyShow Ticket. It is so simple to cancel a movie ticket booked on BookMyShow as a option will be displayed on the screen which says “Cancellation Available” when you select a movie theatre if that theatre allows cancellation of movie ticket once it is booked. But this process also has some set of Terms & Conditions which every BookMyShow user need to know and have it in their minds when they cancel a movie ticket. A movie ticket booked on BookMyShow can be cancelled only if you have booked the ticket at theatres which have cancellation support or else you cannot avail this feature. You can cancel the ticket only before a specific time from the show timing, after that you cannot cancel the ticket. Once you open the BookMyShow website or the app, You can see your Purchase History where you see list of all the tickets you purchased. You see a ‘Cancel’ option in the ticket transaction section. Select the ‘Cancel’ option and then there you can see the refund option with which you can get back your transaction amount to either your BookMyShow wallet or any other payment sources if your choice. Refund will be sent back to you after the cancellation charges are deducted from the ticket price while you booked the ticket which will be standard in most of the movie theatres. BookMyShow usually charges Internet handling charges while you book a movie ticket online which will not be refunded when you cancel the ticket. Additionally BookMyShow charges 30% of the Ticket Price fixed by the movie theatre as cancellation fee for cancelling the ticket and you will be getting refund excluding the cancellation charges in 4-5 hours of cancellation. Best Whiskey Brands in the World.